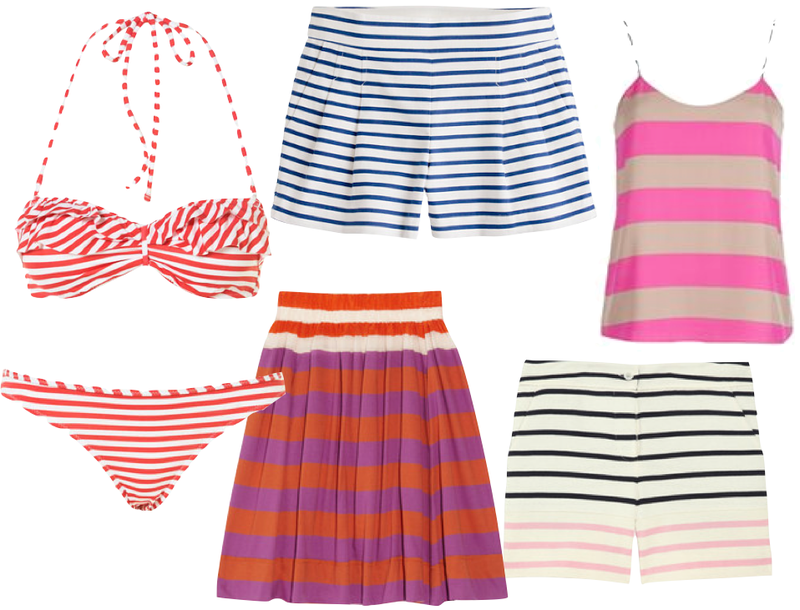 Is there anything better than stripes? I have entire closet full, and I'm pretty sure I could find space for every single one of these items. Plus, the Net-a-porter ones are on sale. So, stock up my friends and happy summer!